Roll up, roll up, learn all about it! … Wait, that’s now how it goes! Revisit times past and see how our anime and manga culture evolved to how it is today, for better or for worse. Relive the glory days! So I’m still doing assignments. WHOOOO! So I’m writing this up with around 15 minutes of writing and research. Double whooo! What is quality control? I guess I’ll just write about Hannya. 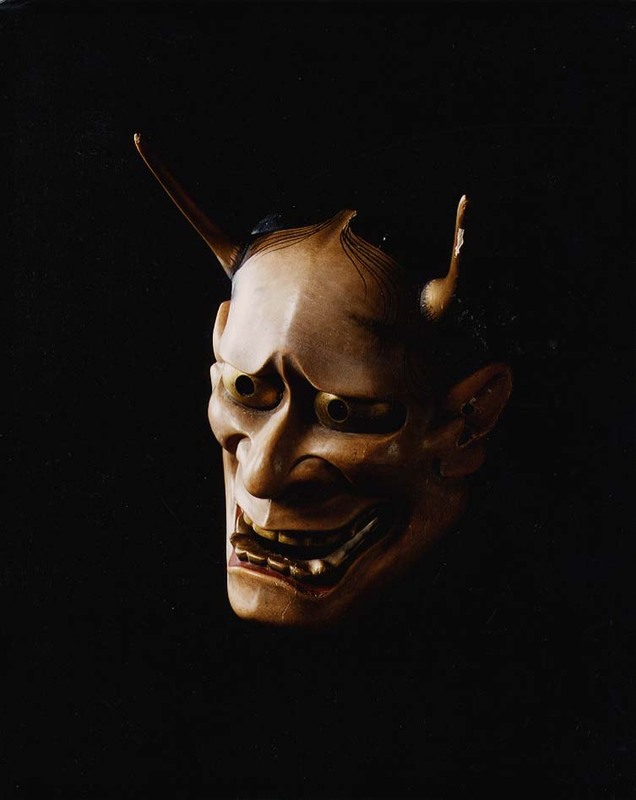 Well firstly, Hannya is a type of mask used in Noh plays (though that is not it’s sole purpose). Hannya masks belong to the vengeful spirit category of masks. The primary characteristics of this mask are the two horns, open mouth and angry eyes. Dying. Assignments. They kill me. 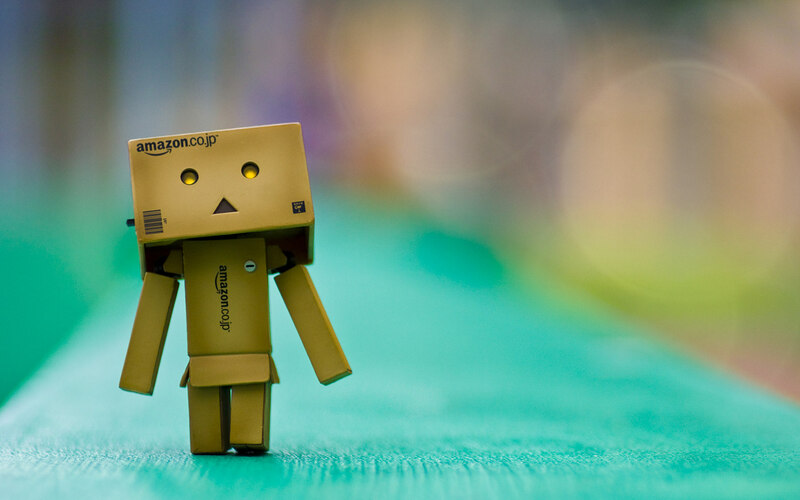 So this will just be a very short, tiny, HEY MA I WROTE THIS IN FIFTEEN MINUTES post about ningyo. The term “Ningyo (人魚 (にんぎょ)” is often translated into and applied towards “Mermaids”. 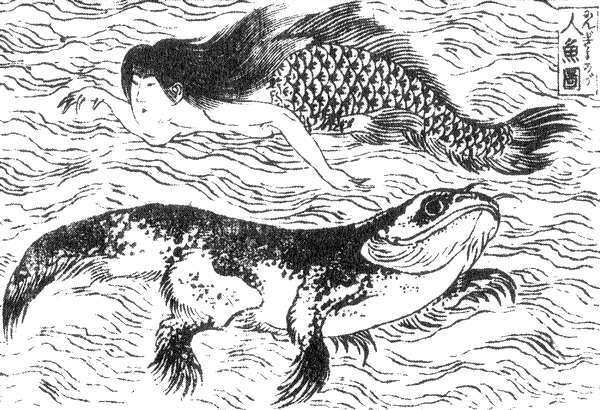 These Japanese “mermaids” once didn’t resemble, in appearance, their European counterparts of half woman/half fish people though. A “Ningyo”, which does translate into human-fish, was a more often than a fish with a human face/head/monkey head/a variety of appearances which highlighted it’s grotesqueness. While it does seem like semantics, unlike the mermaid, the grotesqueness of the ningyo was what was emphasized. So it’s assessment hell for most. Our beloved overlord, is currently facing the perils of exams. Everyone, please give him your strength~ I’m here, running away from reality, to write about the joys of 4Kids. This post was inspired by some remarks made by J.T, a while back. 4Kids was an American film/television company that specialized production, acquisitions and licensing of children’s entertainment. 4kids focused primarily in the licensing and dubbing of anime and cartoons into English and grew into a subsidiary of 4Licensing Corporation. 4Kids ran from 1992-2012, went through a variety of name and business changes. It also experienced a massive downturn as it gained infamy and it’s assets were overtaken by other companies. In 2011, it’s parent company 4Licensing Corporation declared bankruptcy in New York and it’s assets were divided up. The reason why 4Kids is an infamous part of Western Anime history is due to it’s practices. I’m late. Barely going to post this in time. Week 7 is my killer week when everything piles on. You know what piled on until it finally went away? Original English manga, which thankfully is still relatively recent history. What is Original English Manga (OEL)? In the 1990s, there were a few publishing companies which published translated volumes of manga. These found a market albeit a small one with controversies such as panel flipping, censorship and bad translations. Some of them also published English comics which were distinctly inspired by manga. 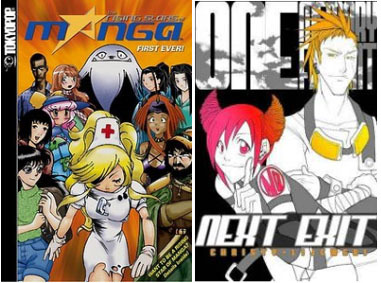 In the 2000s, some of these publishing companies took it a step further by publishing “manga style” comics by western creators, proclaiming they were jumping into the “mangaesque” style. I should note that when I talk about OEL, I am referring specifically to the phenom of Western publishing companies publishing “manga” style comics. International manga, which is encompasses all comics, is the term recognized by the Japanese Ministry of Foreign Affairs.